EIT RawMaterials strength is its partner. As a partnership organisation, the focus is on continuously strengthening EIT RawMaterials community by networking and collaborating with various stakeholders. EIT RawMaterials comprises of more than 120 core and associate partners and over 190 project partners of leading businesses, universities and research & technology organisations from over 20 EU countries. EIT RawMaterials provides a unique community that can facilitate and support matchmaking activities, development of innovative technologies and business creation. Whether it is identifying challenges and needs in the sector or developing and demonstrating technologies, products and services that need to be commercialized, these are opportunities for securing raw materials becoming a major strength for Europe. CSIC (Spanish National Research Council) is the largest public institution dedicated to research in Spain and the third largest in Europe. Its main objective is to develop and promote research that will help bring about scientific and technological progress, and collaborates with Spanish and foreign entities in order to achieve this aim. ENEA (Italian National Agency for New Technologies, Energy and Sustainable Economic Development) is an Italian research and development agency, undertaking research to strengthen the country’s competitiveness and employment, while protecting the environment. 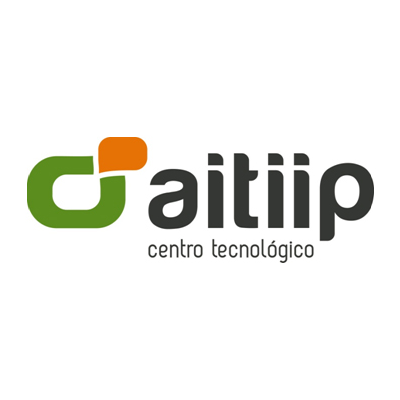 Aitiip Technology Centre develops innovative projects connected with industrial and social needs. 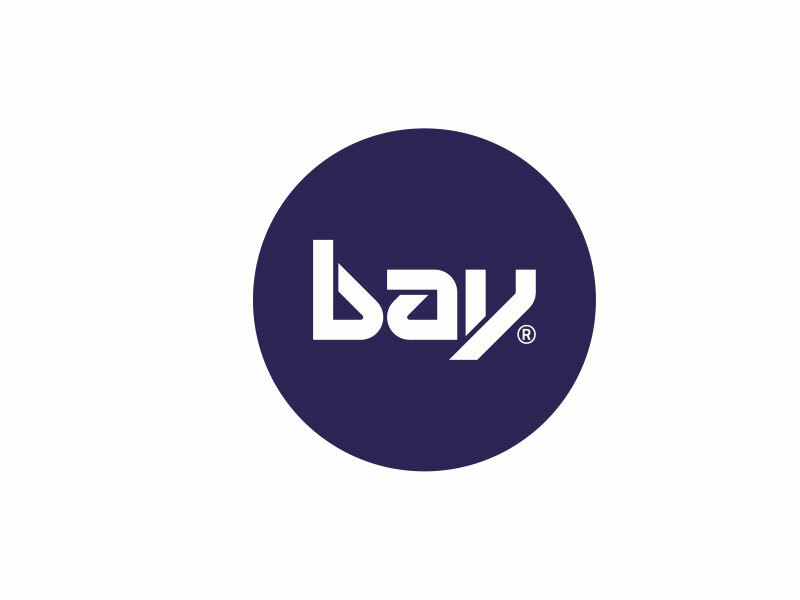 The company is a pioneer in the conceptualization and validation of formulations of advanced and composite materials and in the manufacture of sustainable products (eco and bio). AM Composites is the result of twenty years of experience in the aviation industry of the construction of advanced composites. 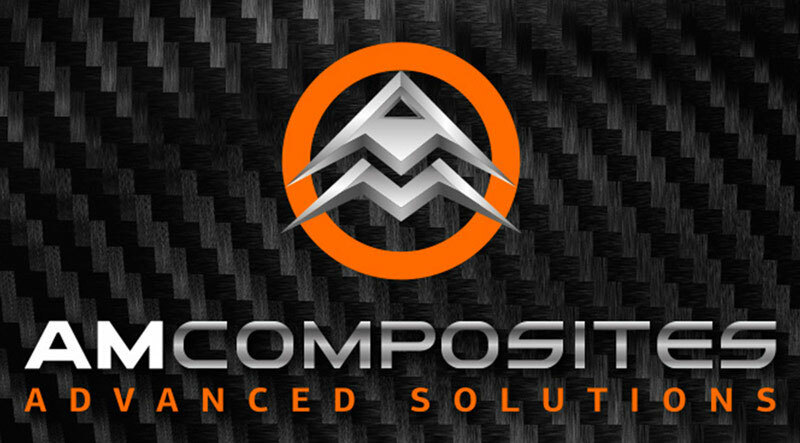 The company is able to develop any project starting from the elaboration of the mathematical model to the construction of the equipment, tooling and up to complete fabrication of the particular parts required.Having experience in meeting stringent aviation requirements, AM Composites are able to also meet the requirements of other sectors, such as automotive, marine and rail. AMES PM Tech Center S. A.
AMES is one of the world leaders in the manufacture of sintered components in large series. With production centers in Spain, Hungary, USA, and China they have worldwide sales and technical support network that serves over 600 customers in more than 50 countries. ASTER is the consortium for innovation and technology transfer to the service of companies, universities and the territory. It promotes industrial research as the main engine of sustainable economic development, together with social welfare, and collaborates with business associations for the development of joint strategies and actions between research and industry. Sole shareholder is the US global conglomerate Freeport-McMoRan, one of the leading natural resource companies in the United States. Reeport-McMoRan is the world’s second-biggest producer of copper and number-one producer of molybdenum and a significant producer of cobalt, gold, oil and natural gas. Bay Zoltán is Hungary’s leading applied research institution. It aims to improve the competitiveness and efficiency of Hungarian enterprises through enhancing successful innovation and technology transfer and implements national and international R&D projects in the environmental industry as well as offering complex scientific and technical solutions through applied research and technology transfer. 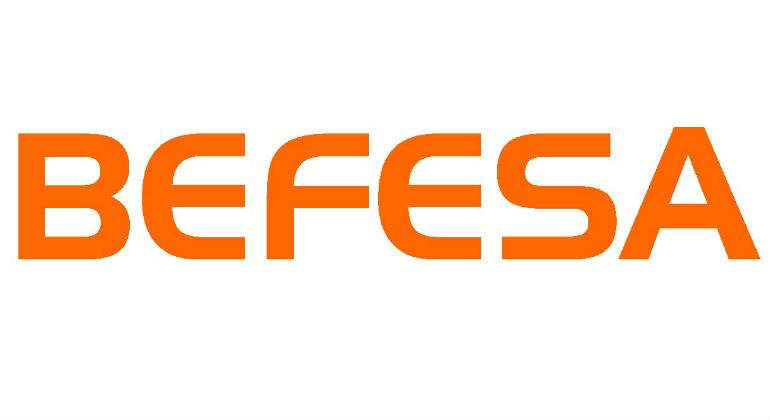 Befesa is a services company specializing in the recycling of steel dust, salt slags, ​and aluminium residues as well as related logistics and other related services. Its activities are divided into two business units: Steel Dust Recycling Services and Aluminium Salt Slags Recycling Services. Bianna Recycling is a leading multinational corporation in the equipment manufacturing field for waste treatment in Spain. The company not only manufactures individual equipment but builds treatment plants and other turnkey projects as well, providing engineering, consulting and maintenance services for its customers.